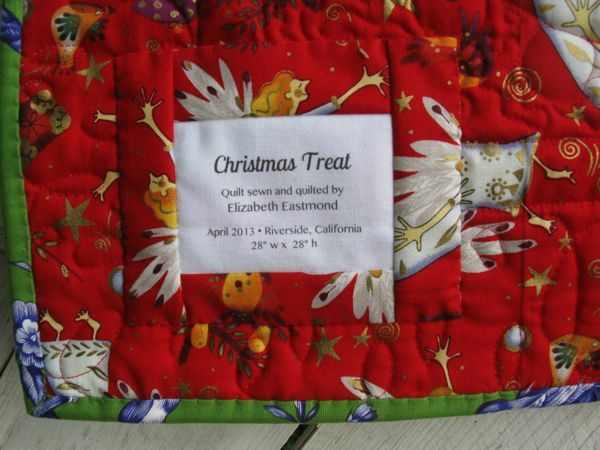 Christmas Treat Wallhanging | OccasionalPiece--Quilt! ← And the Razzy Award Goes To. . .
Quilt Ranch a roo! Hah! The lolly trees are great. Yay for teaching. I would love to do that more. Time. And fantastic picture. I find it so hard to look natural when the camera comes out. Christmas Treat is just lovely and has been motivation for me to pursue the Lollypop Trees. 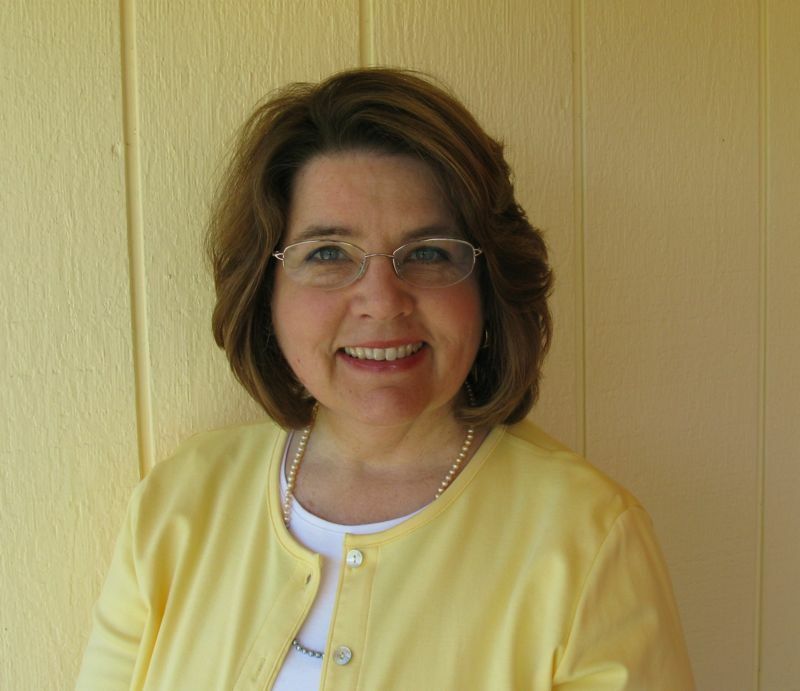 I just got word about Becky Goldsmith’s new book and have it on the “list” to order – so wish I lived closer and would take your class in a heartbeat!!!! Great picture, BTW, and I believe in showing off the good ones whenever they come along. Both are so beautiful, but that red one is over the top gorgeous! I love your portrait and I love your lollipop trees. Wish Atlanta wasn’t so far from Southern California. You are an inspiration at finishing your projects and sticking to your list. Keep up the wonderful work. I really like the Cristmas Treat! How exciting to be teaching. Have a great class. Lovely quilt and block and photo, and you are right about images. 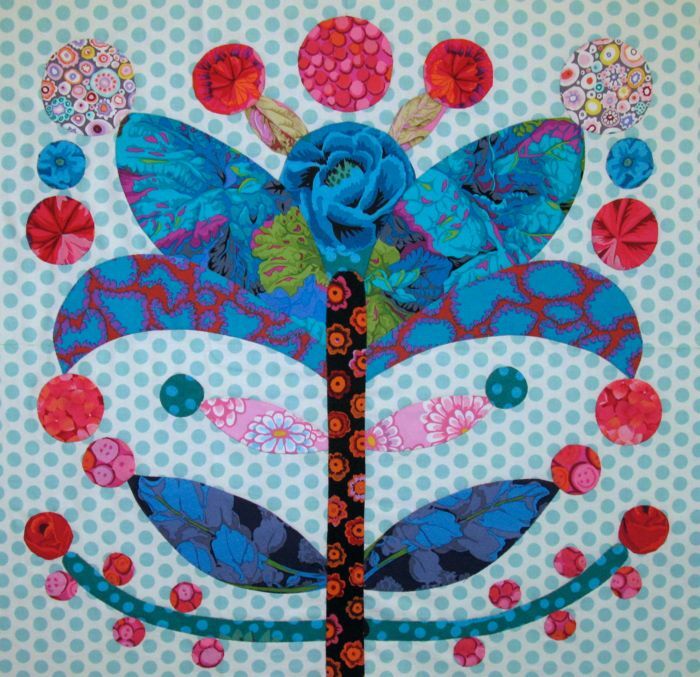 I hope teaching quilting is great fun for you, there will be no papers to grade and just motivated students. You look like someone who will be a great teacher and is fun to be around….just my kind of people!! Love both of the blocks! I love “Christmas Treat” too! And congratulations on your teaching appointment- you will make a great teacher- wish I could come and learn from you! And what a sweet photo- I totally agree- keep and celebrate our best sunny yellow selves! your Christmas Treat is inspired!! love it. Beautiful Christmas lollipop, but even more beautiful California Babe. Beautiful quilts–and a wonderful photo. I can appreciate good photos since I’m not photogenic! If I’m not teaching this summer I would love to come take your class! 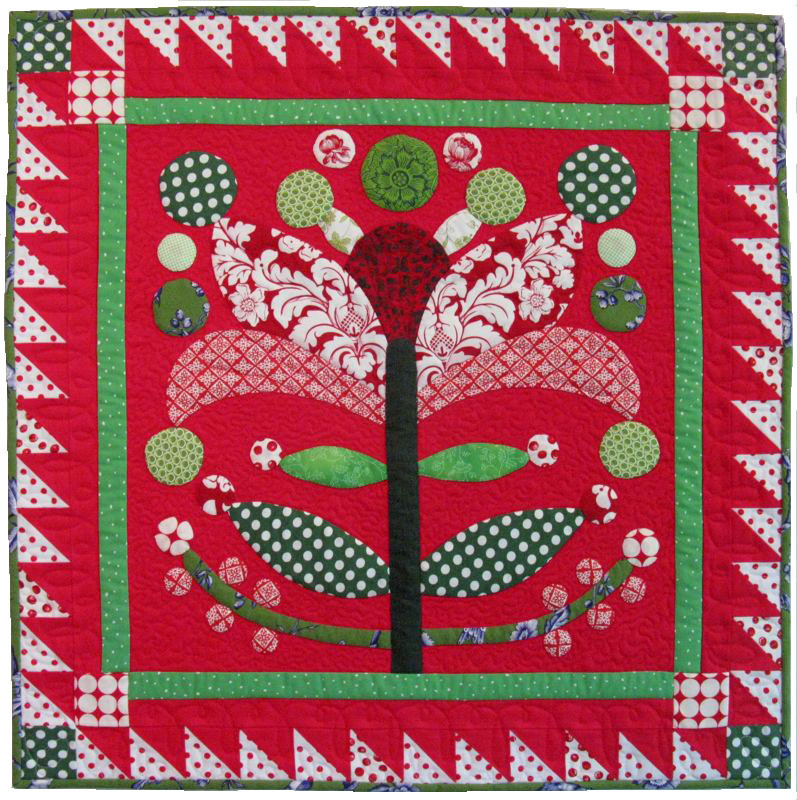 I found your blog while looking up “Lollipop Tree” quilts to see what the class was all about as my husband brought the class schedule home. 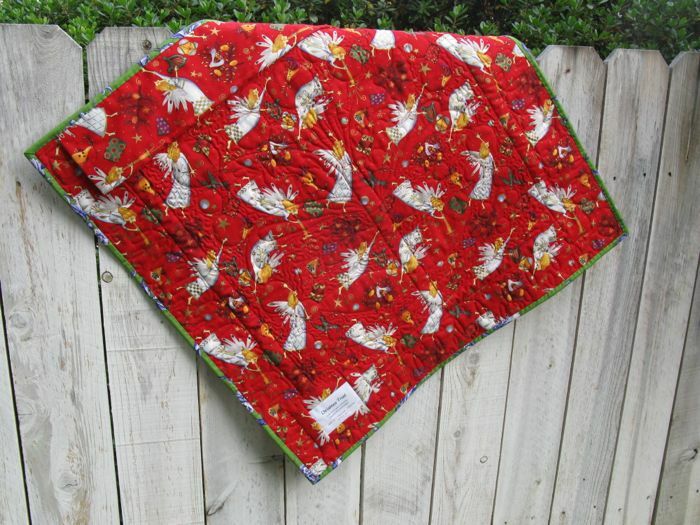 Love the quilt and will be signing up for the class. 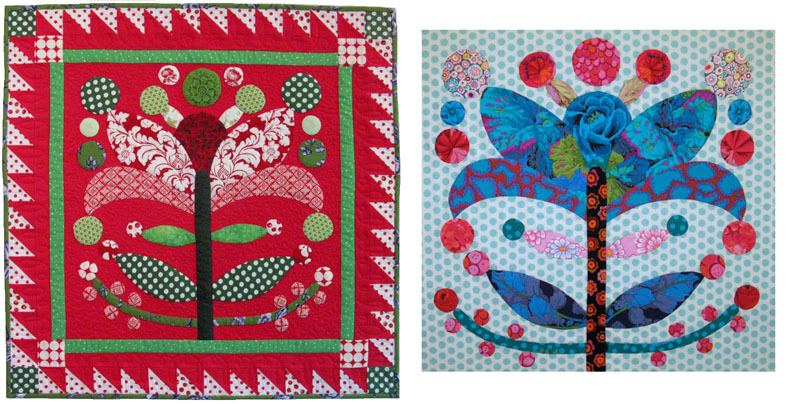 Pingback: FMQ Lollypop Tree & A Beauty Shot | OccasionalPiece--Quilt! 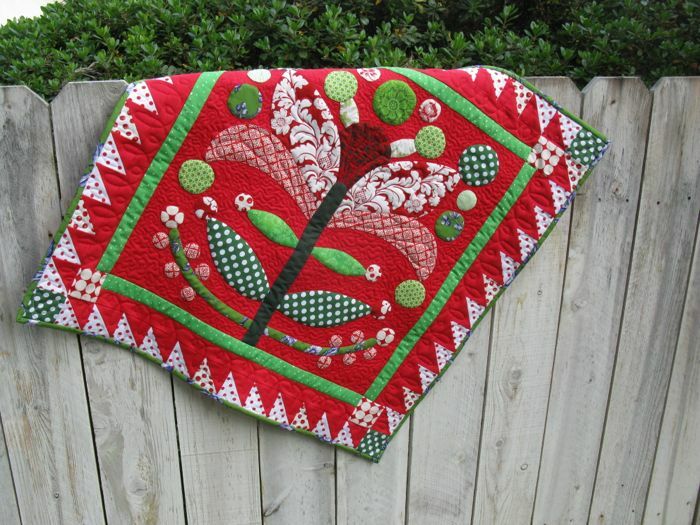 Pingback: Merry Christmas 2015 | OccasionalPiece--Quilt!